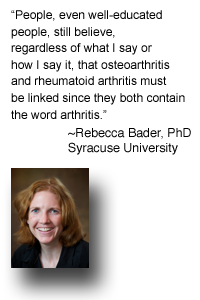 Rebecca Bader has a PhD in Materials Science and a big heart for those who suffer from Rheumatoid Disease. She is a professor at Syracuse University, where she has a lab dedicated to Rheumatoid Disease. She serves on the Rheumatoid Patient Foundation Advisory Board. As a scientist and competitive athlete, I have been told by many that I am a strong woman. I understand this perception, but I think the strongest people often go unnoticed, their voices unheard in the daily shuffle of life. My Aunt Susan has risen to the top of my list in terms of these strong people. 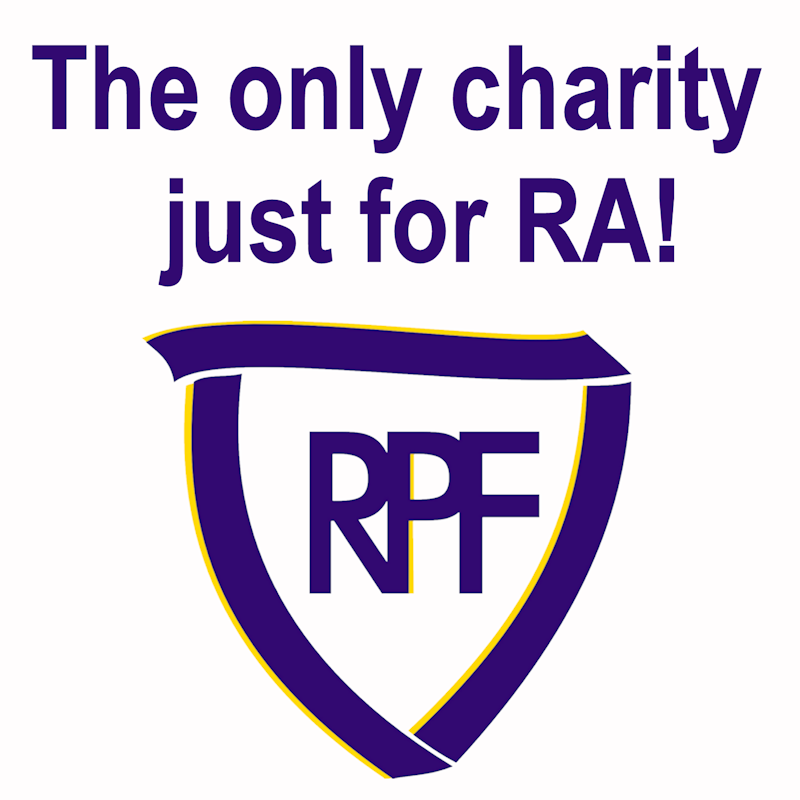 On her behalf I would like to scream and shout until people stop their shuffle, look up, listen, and begin to understand the strength required to combat rheumatoid arthritis. At 18, my aunt presented with “fever of unknown origin.” At the time (and time has not changed very much), the doctors knew little beyond that and struggled to make a definitive diagnosis. A year later, she was diagnosed with rheumatoid arthritis and began what has become a 40 year battle to prevent the disease from consuming her life. 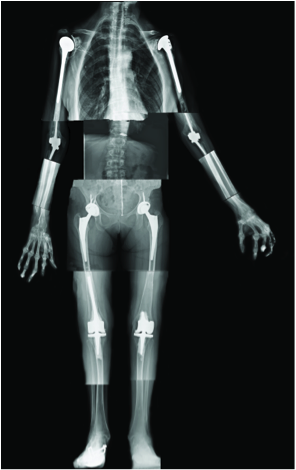 The surgeries began when she was in her 20s with wrist fusions and finger surgery and have culminated with toe removal, ankle fusion, and replacement of all major joints. Those joint replacements are now failing. There is no option of revision for my aunt who has little bone left for attachment and whose body has rebelled against her so badly that a small cut takes over a year to heal. Despite all of this, she still holds onto her independence, owning a small house in Rochester, NY and caring for her dog, Jake. That is a truly strong woman. When I became a faculty member at Syracuse University, I believed that I could use my position in academia as a platform to educate the academic community and the general population on the reality of rheumatoid arthritis. Although I have succeeded to some extent, this has been far more of an uphill battle than I anticipated. I have seen how rheumatoid arthritis can completely alter the course of one’s life. Yes, my aunt is independent, but on occasion the disease gets the best of her, and she mourns for the life that she wanted to have, where she could travel the world and meet people from all walks of life. Instead, her furthest trips are typically with my mother to Wegmans grocery store; and even those short trips are fraught with stress because she has to constantly worry about being bumped by a cart or another person. This is not something my colleagues are accustomed to thinking about. I had one colleague debate with me whether osteoarthritis or rheumatoid arthritis is worse. 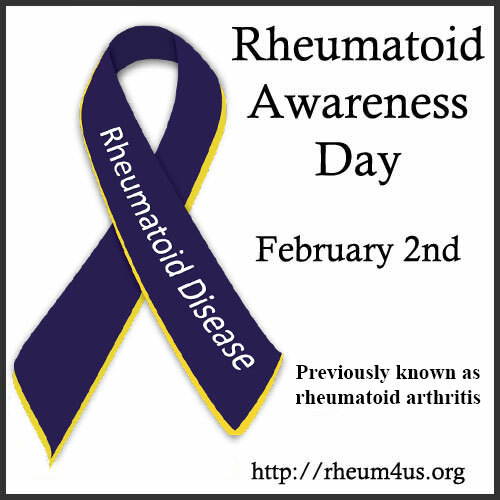 Frankly, this topic is not debatable; rheumatoid arthritis wins the worst disease contest hands down. Two other colleagues and numerous administrators have requested that I lump rheumatoid arthritis together with osteoarthritis in order to increase my chances of obtaining research funding. I have refused, and I likely have burned some bridges by doing so. However, inspired by the strength of my aunt, I stand my ground. How will people ever learn the devastation that the disease can cause if rheumatoid “arthritis” is classified with osteoarthritis? 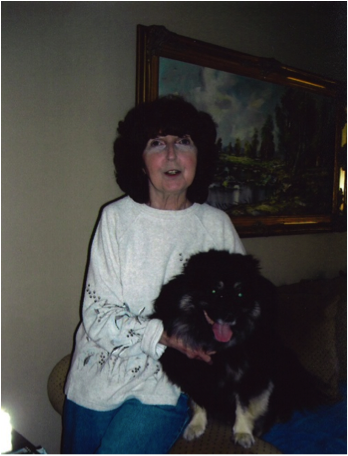 As I enter my 6th year in academia, I am proud to say that I have taken my aunts “pictures” (the actual picture of her with her dog Jake and the composite x-ray image illustrating all of her surgeries) to academic institutions across the country. I have not convinced everyone that rheumatoid arthritis is a disease that warrants more significant attention, but several highly educated individuals have contacted me and asked to collaborate simply because they now understand. These are the moments when I am most grateful to my aunt for inspiring me to stay the course and work hard to give a voice to these strong individuals with rheumatoid arthritis who often go unnoticed.